So sorry to hear of Bill's passing. 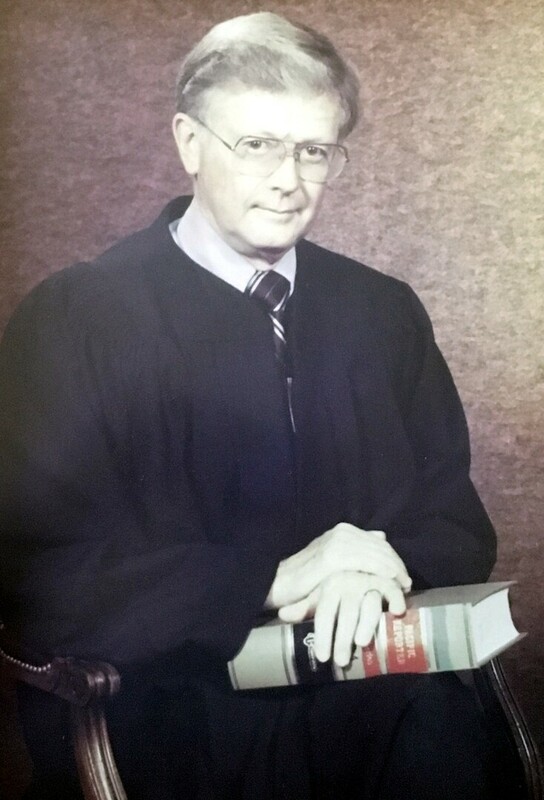 He was a good man who made many contributions during his life to Greeley, Weld County, and society. He will be missed. Judy and I knew Bill personally as a friend at the Greeley Elks. We want to send our condolences to you and pray for peace as Bill is now with Almighty God. He was always kind to us. Condolence: I am so sad to hear that uncle Bill has passed away. From the time I was a young child I always enjoyed talking to him. He always made me feel like I was his equal, but of course I wasn’t. A very good man in my eyes. I do miss the old days when we all got together for picnics. Even though I wasn’t a West you guys always made Neta, Vic and I feel welcome when ever we were with you. Wendy and Billy were like extra siblings when we were with Grandpa and Grammy out on the farm. I sure miss that place and the grand parents. Awesome summers. So sorry for your loss. Condolence: A true pillar of the community and a leader. Greeley and Weld County are better places because of Judge West. Condolence: Blessings and Love to the entire family. Bill was an amazing gift from God to all he met. What a fantastic time with great memories at past class reunions with Bill! Condolence: William West was an exceptional person, as a friend, as a mentor and role model, and as a legal scholar. Our community is a poorer place for having lost him. I will miss you, Judge. Rest in peace. Condolence: Rest in peace old friend. We started Pre-school together and I was fortunate to keep in touch and have wonderful friend for life. God Bless Bill.